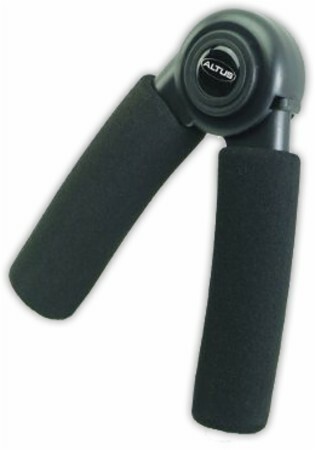 Sign up for future Hand & Forearm Strength deals and coupons! 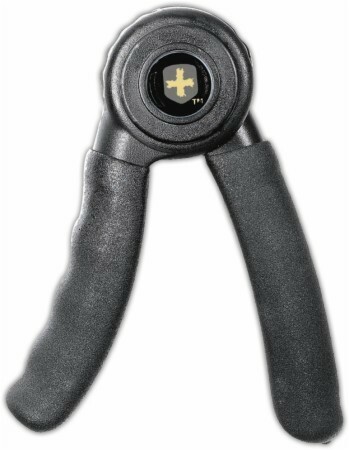 Click the button below to sign up for future Hand & Forearm Strength deals, news, and coupons! 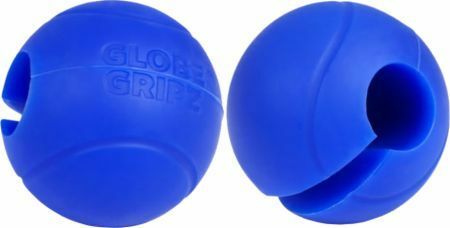 One Of The Most Advanced Hand Exercisers! 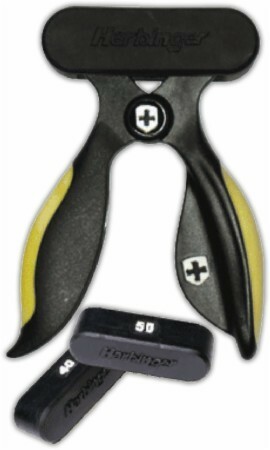 $5.24 This is a Buy 1 Get 1 FREE offer! 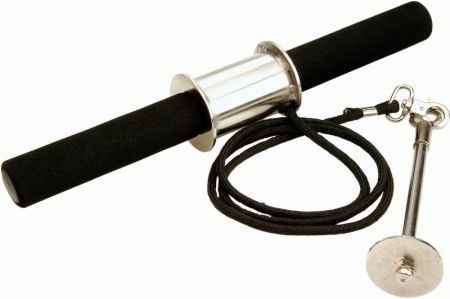 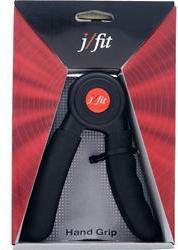 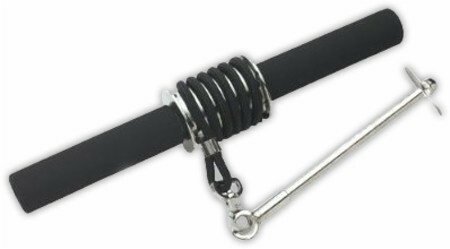 Nylon Rope And Contoured Handle To Easily Build Forearm Strength! 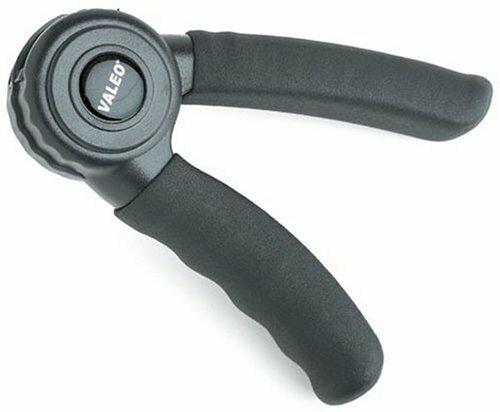 Build Powerful Wrists And Forearms! 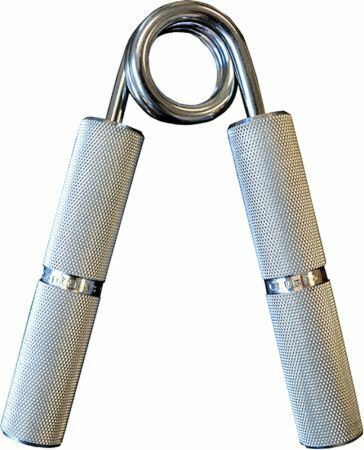 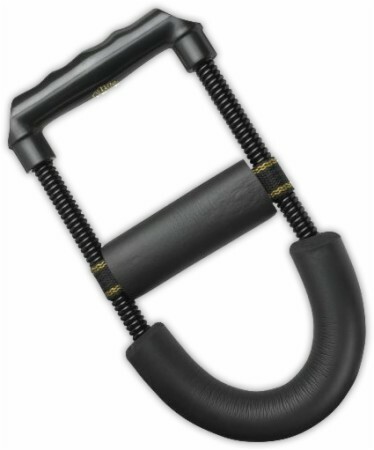 Increase Grip Strength For Added Performance In All Sports! 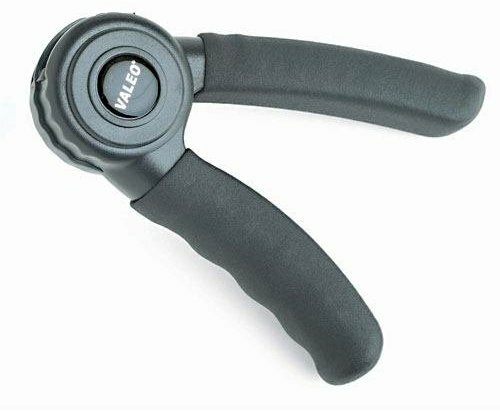 A Unique And Powerful Way To Develop Your Wrist And Forearms! 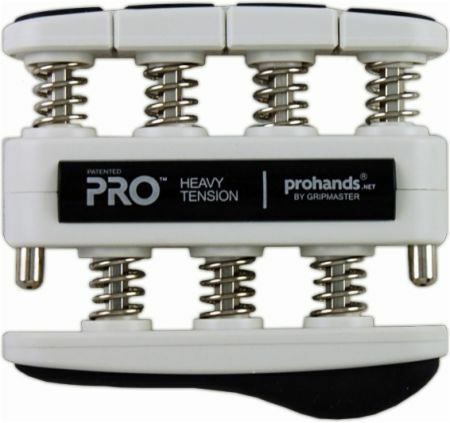 A New Twist For Stronger Wrists! 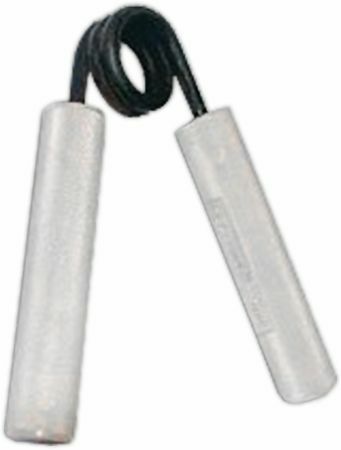 The Gold Standard of Grippers!